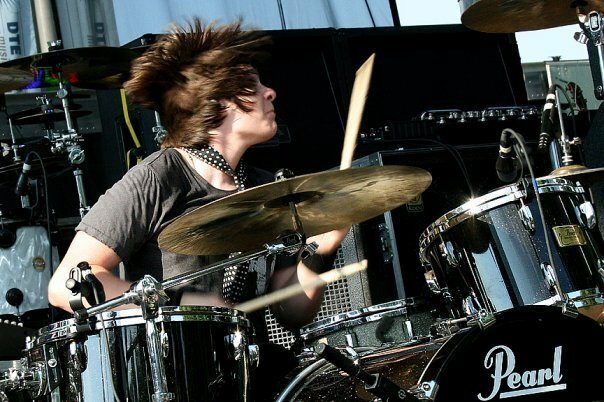 Jason Hartless is a 23 year old Touring/Session drummer that has performed with legendary artists such as Ted Nugent, Joe Lynn Turner & Mitch Ryder. Jason has over the years toured as the support act with Motley Crue, God Smack, Ted Nugent, Theory of a Deadman, Drowning Pool, Rev Theory, Mountain and Warrior Soul just to name a few. Worked in some of the finest recording studios in North America while working with world renowned producers such as, Dale Penner (Nickelback), Paul Orofino (Millbrook Recording Studios), Tom Morris (Kamelot, Less Than Jake, Destiny's Child) and Chuck Alkazian (Pop Evil, Asking Alexandria, Soundgarden). Jason has been mentored by drummers such as Corky Laing (Mountain), Tommy Clufetos (Black Sabbath, Rob Zombie), Eric Singer (Kiss, Alice Cooper), Todd Sucherman (Styx), Anton Fig (Renown Session Drummer) and many more. Jason started drumming at the tender age of 6 months. He created a buzz in the music industry when at age 8 years old he recorded his first album with rock legends Corky Laing (Mountain), Richie Scarlet (Ace Frehley) and Jim McCarty (Cactus, The Rockets, Mitch Ryder & The Detroit Wheels). In 2007 at the age of 12, Jason started touring with former Uncle Kracker guitarist, Brian Schram, with whom in 2009 he toured on Motley Crue’s Crue Fest II Tour. While with Brian Schram, Jason also performed on the opening theme song on ESPN's "John Gillespie's Great Outdoors" and the Versus Television's "The Next Bite." These studio recordings were done while he was 12 years old. In 2011, Jason released an instructional DVD titled "Learn To Rock Drums with Jason Hartless & Friends." The DVD is distributed through DrumFun/Hal Leonard. Jason took an active role in production of the film, including editing and co-directing. In the Summer of 2012, Jason attended the Berklee College of Music's week long Percussion Festival on a Full Tuition Scholarship. He also toured around the Guitar Centers' doing drum clinics to support the release of his educational DVD in Guitar Center Stores nationwide. 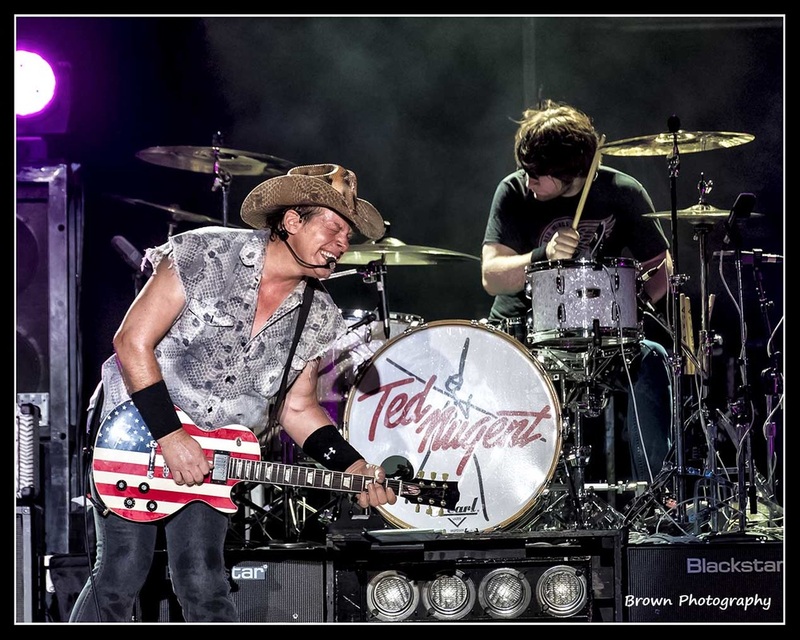 In the summer of 2014, Jason toured as direct support for Ted Nugent with the band, Pistol Day Parade, who hit #19 on the mainstream charts with their song "Rockstars Girlfriend". 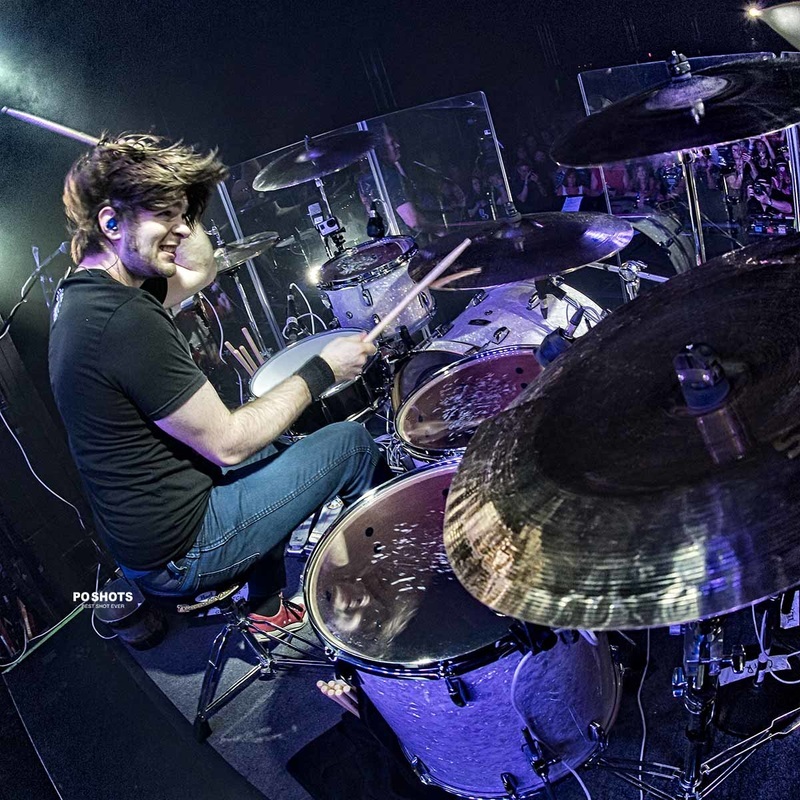 Jason is currently a student at the renown Berklee College of Music working towards a Masters degree in Music Business and is the current touring drummer for Guitar Legend, Ted Nugent. Some of Jason’s influences include: Corky Laing, Jeff Porcaro, Buddy Rich, Todd Sucherman, Keith Moon, Zak Starkey, Bernie Dresel, Anton Fig, Eric Singer, Stewart Copeland, Mick Tucker, Steve Smith, and Vinnie Colaiuta.